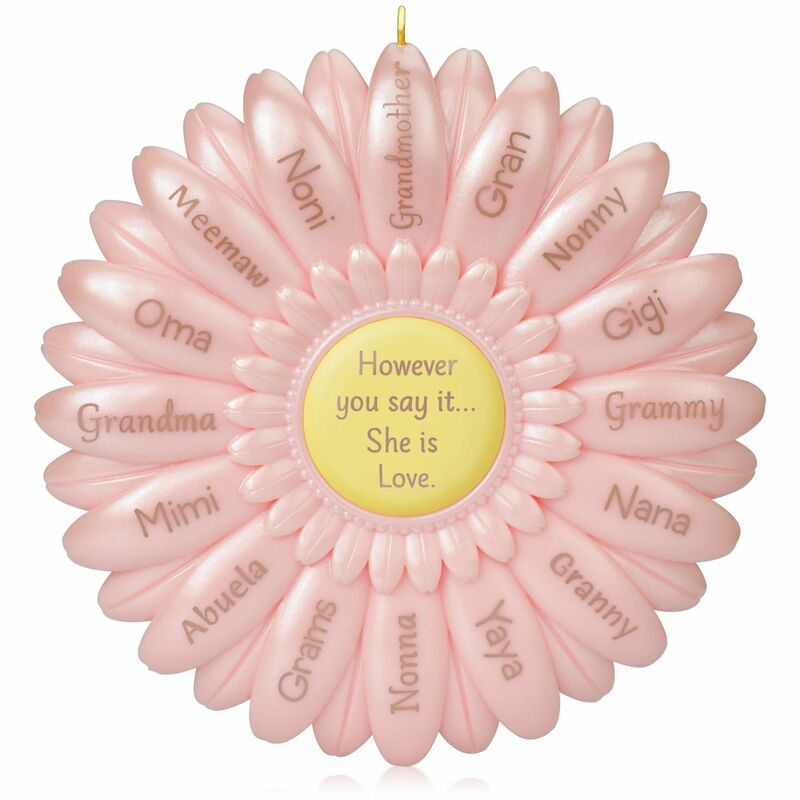 Grandma, nana, grammy, meemaw—no matter what nickname she's given, her name means extra-special love. Give that love right back to her this season with this delicate ornament she's sure to treasure. An exquisite ornament, one of my favourite.